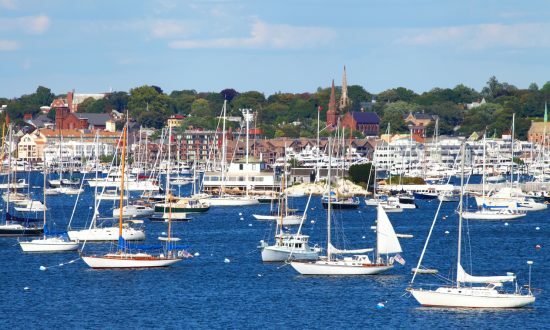 The scenic and historic cruising grounds of Newport, Rhode Island, is the perfect summer getaway. 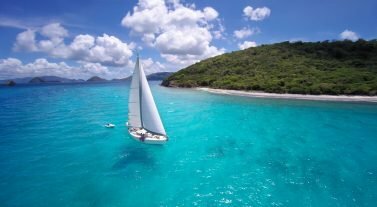 With over 400 miles of shoreline, it is considered one of the best sailing destinations in the world. Newport offers a glimpse into the sailing history of the United States, from its charming downtown, which boasts the homes of many seafaring captains, to hosting the most famous sailing race in the world, the America’s Cup. The ports of our suggested itinerary, allows you to experience the fascinating history and vibrant cultures of the area and offers up some of the most notable tourist destinations in the US. 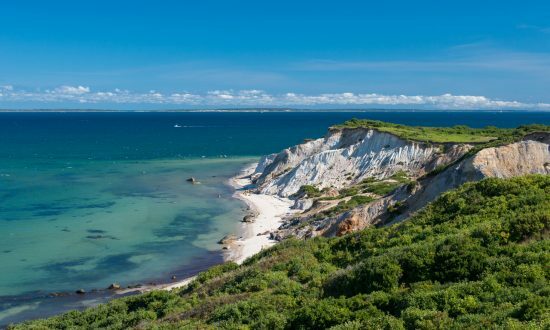 Sail to Martha’s Vineyard, the summer playground of the rich and famous, as well as the filming location for Jaws. The city of Boston offers sites that helped shape American politics or the Hamptons on Long Island with charming towns and villages, home to gourmet restaurants, lively bars and upscale boutiques. If you would like to get back to nature, you can spend your day whale watching, fishing, hiking or picnicking in Wetherill State Park, located at the southeastern tip of Conanicut Island. Dream Yacht Charter in Newport: We offer bareboat charters from our Newport base in Christie’s Landing. The time difference in Newport is Coordinated Universal Time (UTC) -5 hours. Make sure your documentation is in order to travel. To enter the United States you must have a valid passport and unless you are a resident of a Visa Waiver country you must have a visa. The transport system in Rhode Island is comprehensive and includes trains, taxis, ride-sharing and buses. Monday to Friday banking hours are 9am to 4pm and 9am to 12pm on Saturdays but hours can vary by bank. ATMs are readily available throughout the region. Wi-Fi is easily accessible in Rhode Island. The summer cruising season is just about perfect in Newport with temperatures of 80ºF during the day with lows in the 60ºFs during the night. Day 1: Spend the night at the Navtours Newport base located at Christie’s Landing. Grab dinner and drinks at one of the many downtown Newport restaurants on Thames Street, a central hub for restaurants, bars, nightlife and shops. 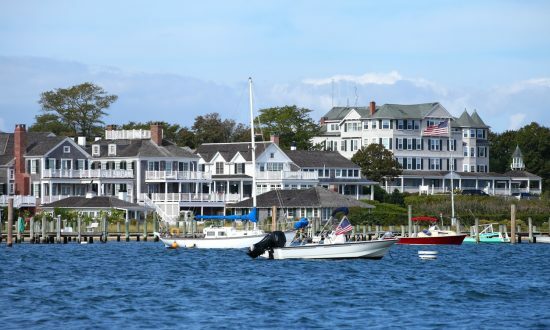 Day 2: Depart the Navtours Newport base and sail for Menemsha, located on Martha’s Vineyard. 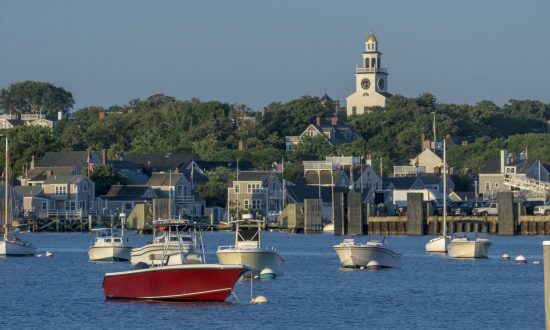 Menemsha is known as the filming location for Steven Spielberg’s summer-thriller, Jaws. This quiet fishing village features many delicious seafood restaurants and beautiful sandy beaches with dunes aplenty. While visiting Menemsha Beach, check out the Swordfish Harpooner sculpture. Day 3: Sail in the morning from Menemsha to Nantucket, an old whaling port just 20 or so miles from Cape Cod. The Nantucket area is known for its pristine beaches, cobblestone streets, historic homes and wine festivals. Day 4: After experiencing Nantucket, set sail towards Oak Bluffs, a small, charming Martha’s Vineyard town. 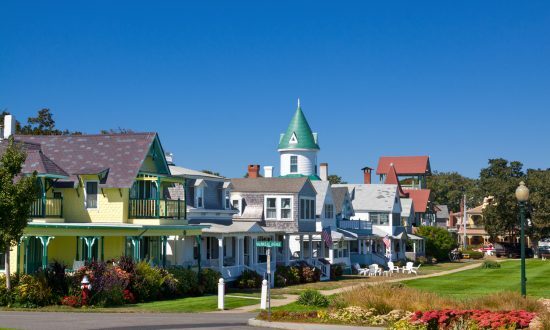 The Oak Bluffs area features tiny shops, restaurants and bars along with beautiful beach. Be sure to check out the “Campground” a small neighborhood featuring small, colorful cottages that look straight out of a storybook. Day 5: Carry on with your New England sailing adventure by heading towards Cuttyhunk Island, the outermost of the Elizabeth Islands in Massachusetts. This small island has a population of only around 52 people and features many places to grab a bite to eat and relax. While there, be sure stop by Church’s Beach, one of Buzzards Bay’s most beautiful sandy spots. Day 6: Your journey continues on to Jamestown, on Conanicut Island, the second largest island in Narragansett Bay. The area is known as being the filming location for many movies including Wes Anderson’s Moonrise Kingdom, which perfectly captures New England’s sleepy seaside vibe. Jamestown has a wide variety of restaurants and bars to choose from along with some great beaches and cliffs to relax at. Day 7: On your final day return back to Newport. Our Newport Base Manager will be pleased to welcome you on arrival at the Navtours Base office at Christie’s Landing. You can fly into Boston’s Logan International Airport globally and then travel to Newport which is approximately 75 miles or 119KM from the airport. The base offers Wi-Fi, luggage storage, bathrooms, showers and a restaurant and bar. You can provision your boat at the local supermarket which is open most nights until 11pm.